It seems like every year, there’s a new music festival to check out. 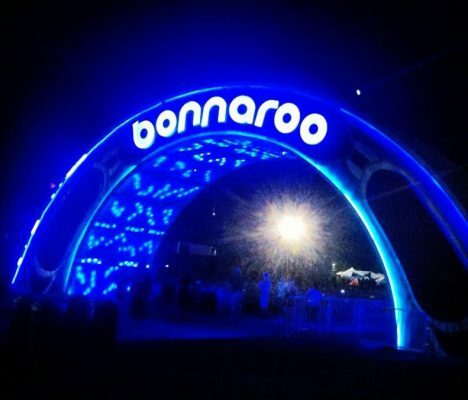 No matter how many new festivals pop up, the Bonnaroo Arts & Musical Festival stands atop. This year, ONE Campus volunteers once again took part in the festivities. Here’s their account of good vibes and advocacy. When was the last time you bought an album? 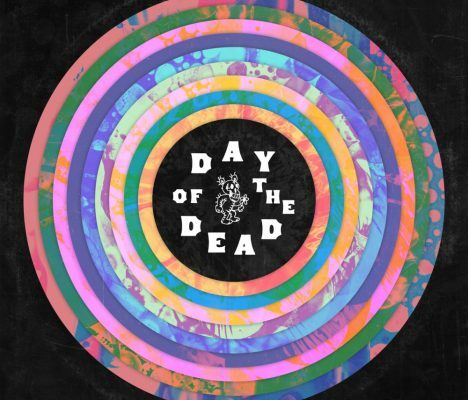 Here’s an album that’s worth the purchase and it’s for a great cause. 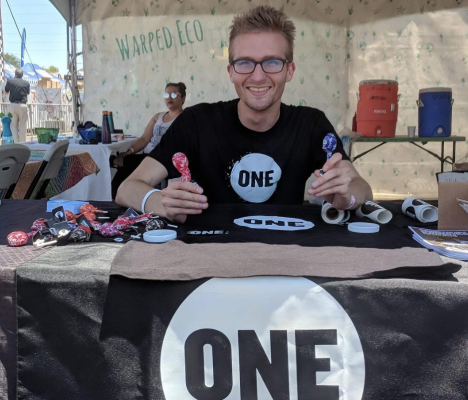 ONE at Rutgers had an ambitious goal: create a large end-of-the-year event that was engaging, eye-catching, and advocacy-inspiring. 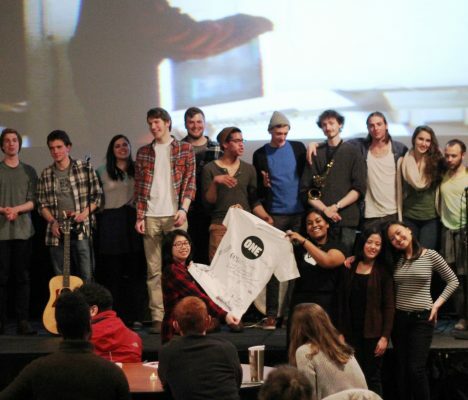 What they started was an annual awareness concert hosted on campus, complete with local talent and advocacy actions.